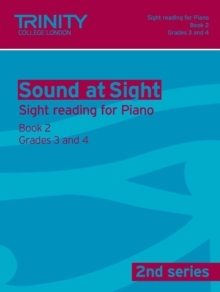 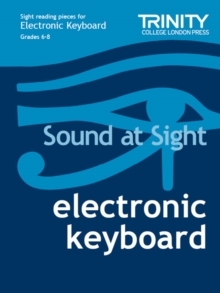 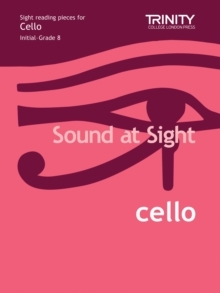 This latest addition to the Sound At Sight series provides a wealth of approachable and attractive sight-reading pieces for the cello. 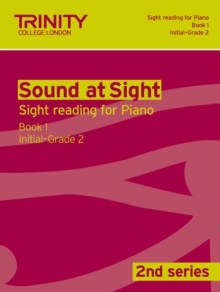 Each piece has been carefully graded to match exam requirements and is presented in a clear attractive layout. 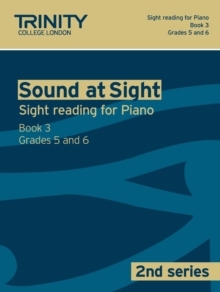 This book offers invaluable practice material for cellists and is vital in preparation for examinations.